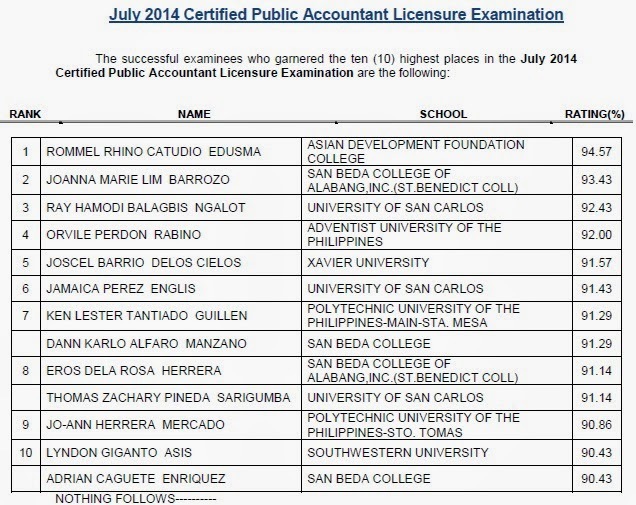 Manila, Philippines - Some netizens on micro-blogging site Twitter said that topnotcher (top 1) of July 2014 Certified Public Accountant (CPA) board exam is a Yolanda survivor. 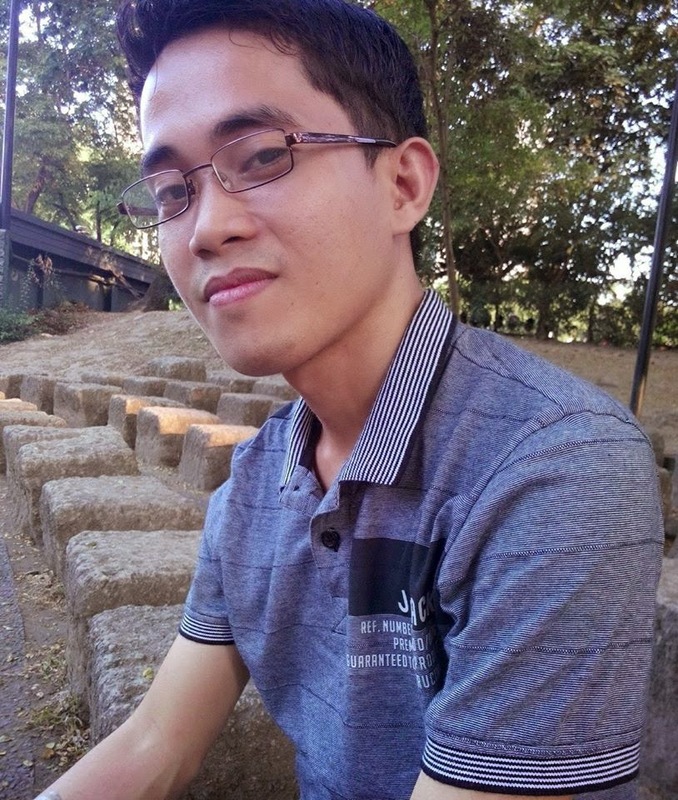 Rommel Rhino Catudio Edusma, 25, graduate of 1-year old Asian Development Foundation College (ADFC) from Yolanda-hit Tacloban topped the 1,107 passers of the recent CPA exams. Upon release of results Friday night, Rommel immediately took to social network site Facebook and posted "to GOD BE THE GLORY!!!" Based on his Facebook page, Edusma currently works at multidisciplinary professional services firm SGV & Co. in Makati City. He is from Cabucgayan, Biliran in Eastern Visayas. Edusma also topped the CPA pre-board examination conducted by Excel Professional Services, Inc. (Management Firm of Professional review and Training Center (PRTC) last February 15-16, 2014. Note: Photo and some information presented above courtesy of Rommel Rhino Catudio Edusma (Facebook account).